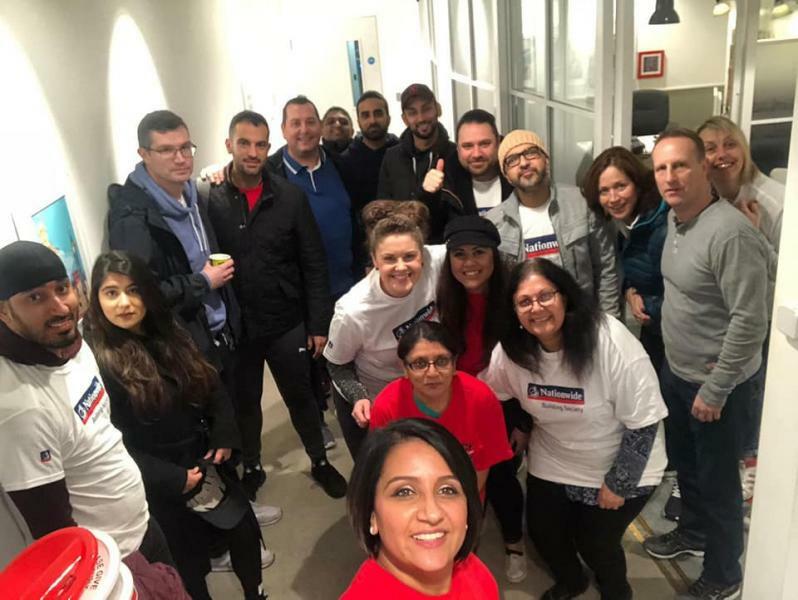 MEERA LUMB and her team of 30+ Mortgage Consultant group who work for Nationwide Building Society are putting on this 11 mile event for us...starting at Nationwide Victoria branch and ending up at Nationwide Aldgate branch and along the way they will be visiting 7 other branches and crossing 8 bridges to make it more challenging. Thanks so much all of you, can't wait to see photos!! 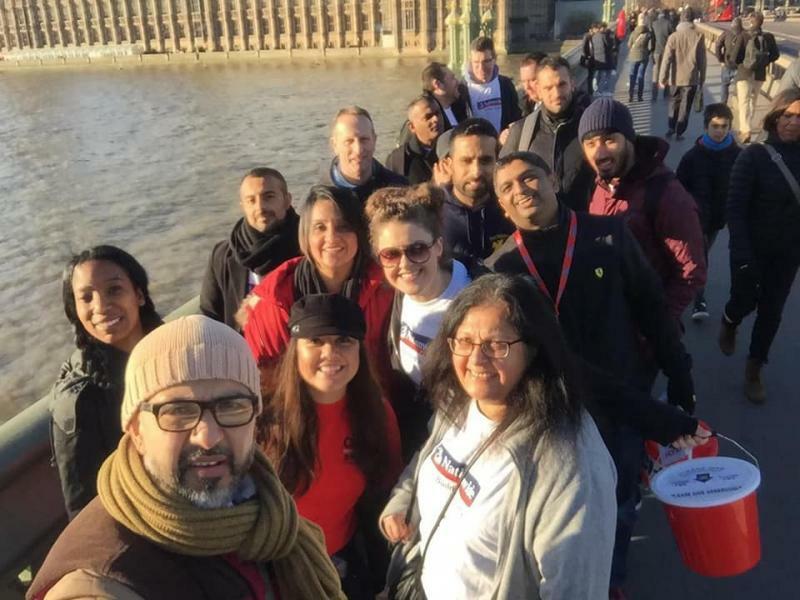 Many thanks and well done Meera Lumb and colleagues for this fantastic fundraising event! 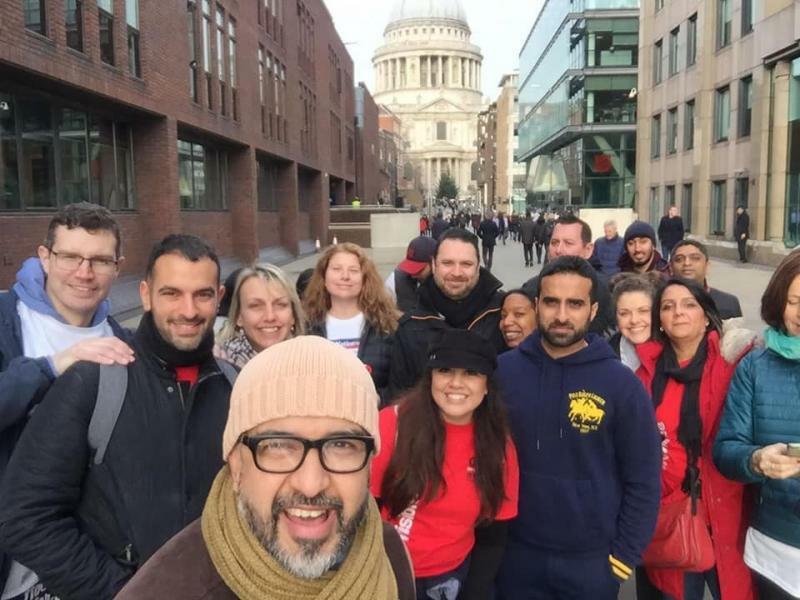 Every penny you raised enables our charity to print awareness booklets/leaflets, etc., fund the running costs of our vital helpline and continue to organise conferences for our members with the top CH experts on the agendas. A huge thank you to all members of the team and to all of the generous people who donated.